An automotive industry supplier of precision casting products was looking for an automation partner. Putting on O-rings and inspecting their druckkanal product was first a fully manual task. 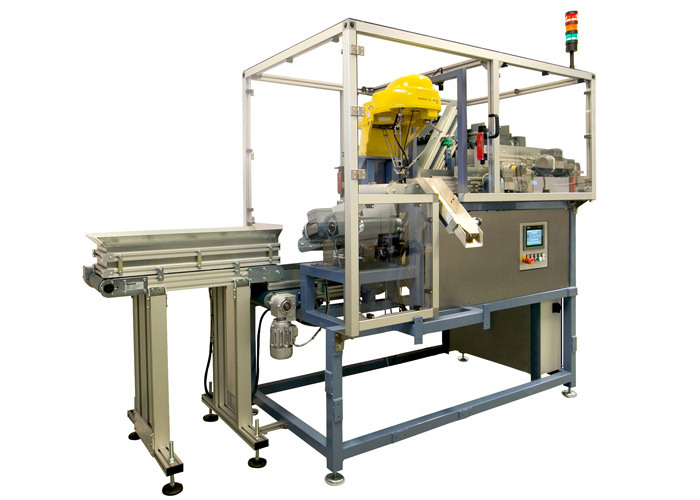 ESPS made a flexible machine with several robots to automate this process. This machine contains also several inspections for example a leaktester and an outer diameter inspection. This automation solution leads to quality improvements and costs savings. 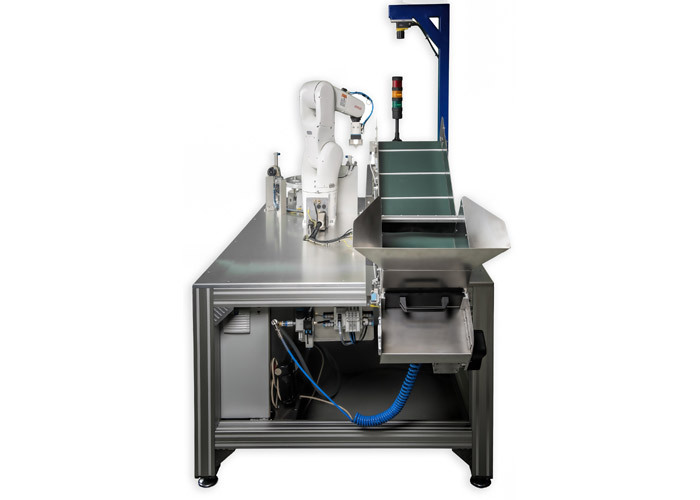 Are you looking for a manufacturing system that can increase your production capacity and quality? ESPS knows all available robotic systems and tailors a solution to suit your needs.